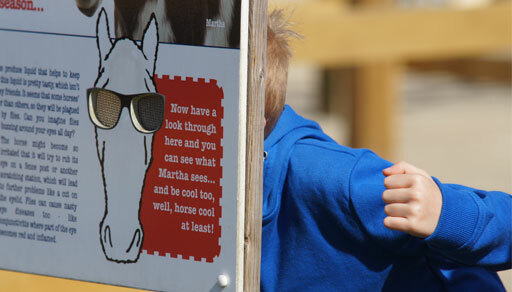 Our visitor centres are open all year round! 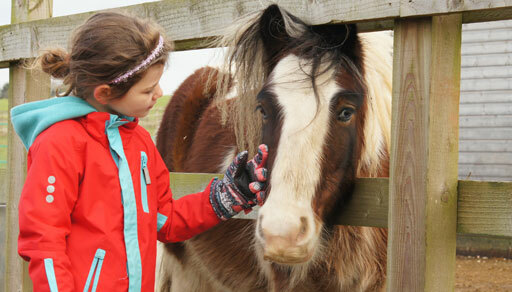 Get up close and cuddly with friendly horses and donkeys, hear their stories and find out more about our work at our five visitor centres in Norfolk, Essex, Warwickshire and Scotland. 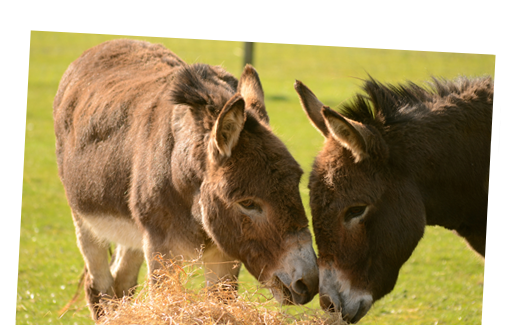 So whether you’re daft about donkeys, mad for mules or can’t resist a cuddle with Shetlands and Shires, a visit to Redwings is a must. And don't forget, entry is FREE! 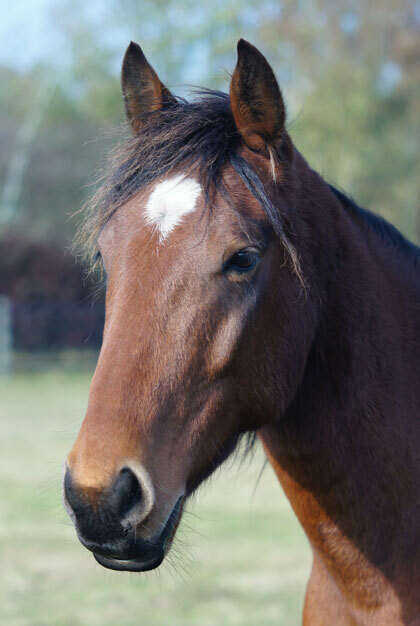 Mum of Adoption Star Tinkerbell sadly passes away.